Oil extracted from Sardine fish. 600 mg of omega 3 per serving. 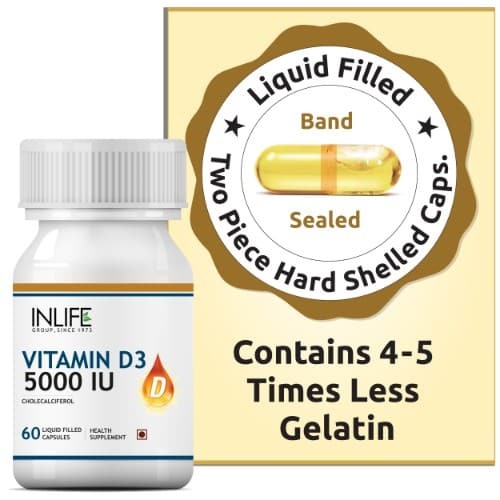 EPA/DHA (360 mg/240 mg) per serving. For Heart, Brain and Joint Health. Purity through molecular distillation. INLIFE Double Strength Fish Oil Capsules comes from the source of sardine fish. It has an intense place of omega-3 fats, in other words, n-3 fatty acids or ω-3 fatty acids. In order to get more scientific, omega-3 fatty acids are PUFAs (polyunsaturated fatty acids). Our body can make most of the fats we need, but that is not true in the case of omega-3. Omega-3 fatty acids are crucial for a number of functions in the body by including two types of fatty acids. 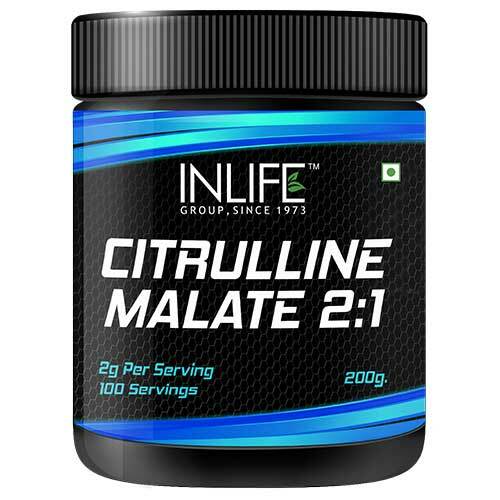 Suggested Usage: Take 2 capsules (1-2 servings) daily after meal preferably as a Dietary Supplement or as directed by your healthcare specialist. 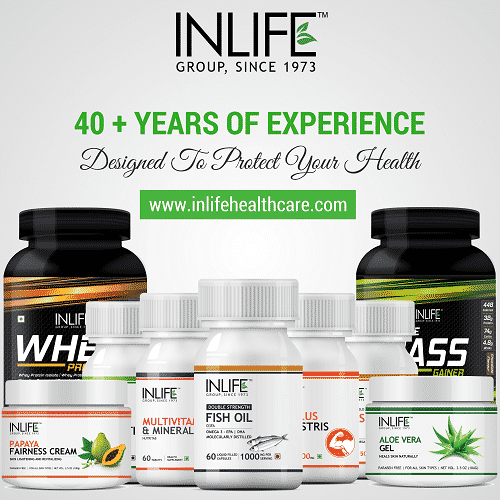 INLIFE Fish Oil capsules are 100% Ayurvedic and liquid filled capsules. EPA and DHA stand for eicosapentaenoic acid and docosahexaenoic acid respectively. These fatty acids are omega-3 fats, generally that are found in cold water fish. EPA DHA are highly unsaturated fats because they contain six and five double bonds on their long structural chains. These polyunsaturated fats play an essential role with the function of our bodies. EPA and DHA have numerous roles in the body and are primarily responsible for the health benefits on fish oil consumption. 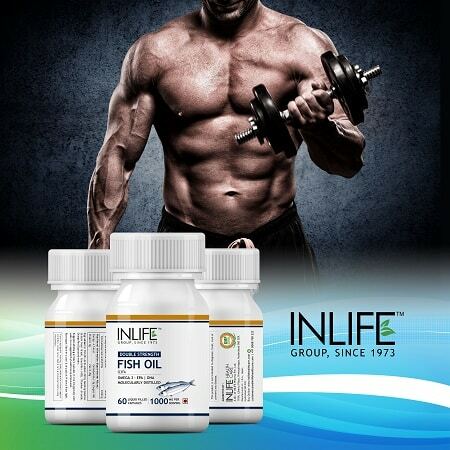 INLIFE Double Strength Fish Oil Capsules are crucial for number of functions in the body. The maximum amount of omega-3, EPA and DHA are found in foods such as shellfish and fatty fish. It has lot of nutrients and also has a bunch of health benefits. Depression is one of the mental conditions that ranges from mild to severe states of sadness. 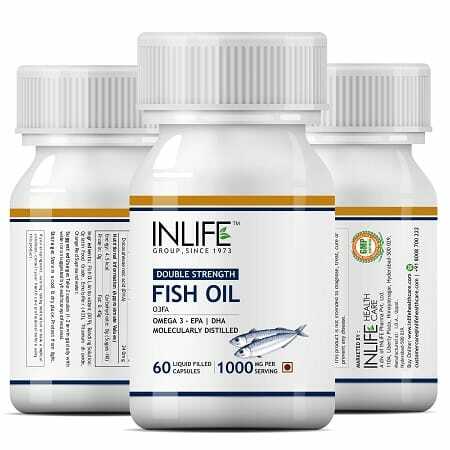 INLIFE Double Strength Fish Oil Capsules contains EPA and DHA that has been shown to reduce symptoms of depression in some people. DHA is a structural fat, making up approximately 30% of the structural fats in the gray matter of the brain and 97% of the total omega-3s in the brain. This benefit is most noticeable in those who have the most severe symptoms. Individuals with depression have been shown to have low levels of EPA in circulation. It is shown that by increasing the supply of EPA and DHA in the bloodstream brain functions will be assisted. Psoriasis is often characterized by raised red patches on the skin, and is an autoimmune disease. The dietary supplementation of Fish Oil Capsules has shown some promise in reducing mild to moderate symptoms of the condition because it is rich source of EPA that acts as an anti-inflammatory in the body, which likely suppresses the body’s immune response, thus blunting the overactive T-Cells responsible for psoriasis. This effect will vary from person to person. Lupus, another autoimmune disease, results in the immune system attacking the body’s tissues and organs. Fish oil capsules have EPA that treats lupus by reduction of fatigue and pain in lupus patients. The anti-inflammatory nature of EPA is likely to play a part by suppressing the body’s natural immune response, which diminishes the strength of the attacks on the body. Fish oil capsules are rich source of DHA in combination with EPA that makes the cell membrane stronger and more resistant. 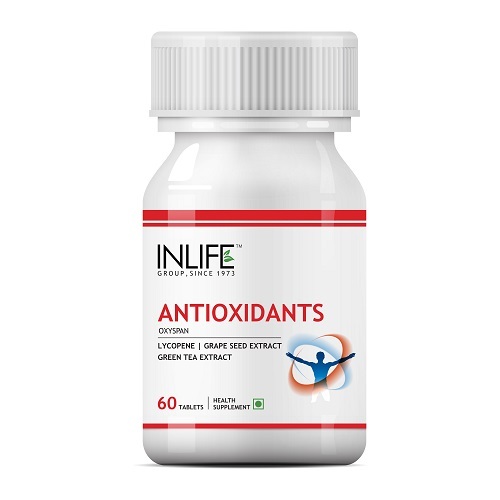 This even increases the cell’s ability to function properly and prevent the onset of cellular changes and cancer, also helps to prevent cancer by inhibiting inflammation that is involved in several cancer forms. Fish oil also stops breast cancer and prostate cancer cells from spreading because of EPA and DHA. 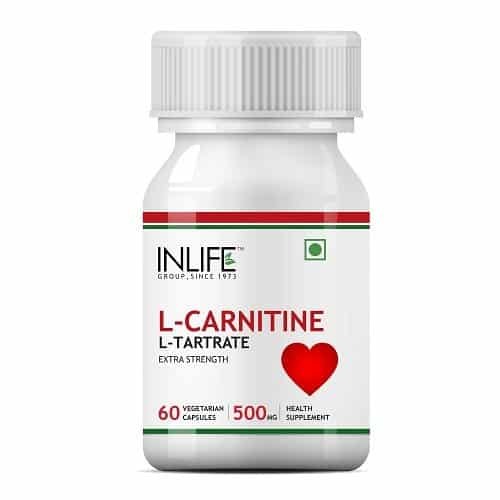 It contains EPA that can reduce cramps and menstrual pain by blocking the D5D enzyme and by promoting the anti-inflammatory PGE3 prostaglandins. 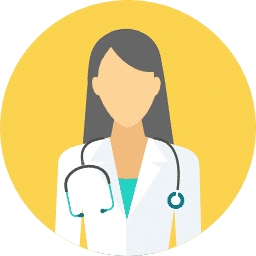 Fish oil in the form of free fatty acids combined with these omega3, EPA and DHA that are effective in reducing menstrual pain and abdominal discomfort. 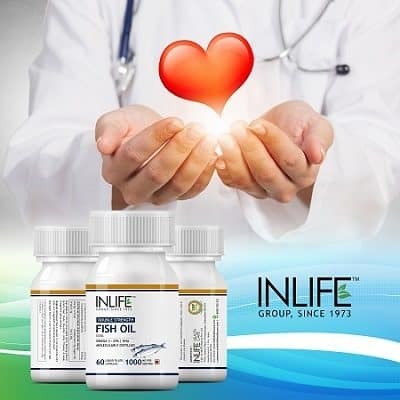 Fish oil supplements plays a very important role during fetal development, early infancy and old age because of high concentrations of DHA and EPA that are found in the brain and increase 300 to 500 percent in an infant’s brain during the last trimester of pregnancy. Adding DHA to a pregnant mother’s diet may be beneficial for the fetus’s brain development. 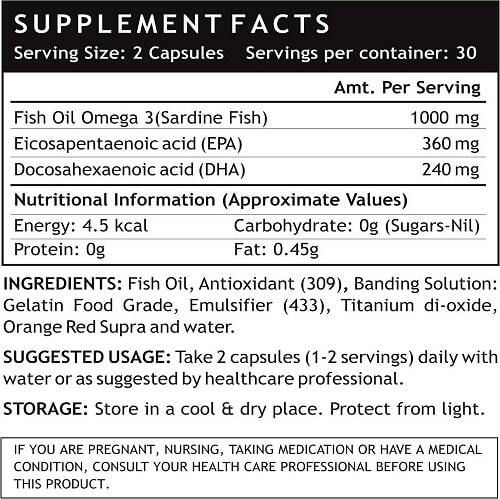 Taking fish oil capsules also help with mental abnormalities, such as Alzheimer’s disease and dementia. Fish oil capsules plays an essential role in visual function as it contains high amounts of DHA. DHA is a major structural fat in the retina of the eye and it acts an important role in both infant visual development and visual function throughout life. As infant visual function and visual development intake contributes to the normal visual development of infants up to 12 months of age. DHA plays a role in adult eye health too. As you can see, INLIFE Double Strength Fish Oil Capsules as a supplement can provide a variety of health benefits. 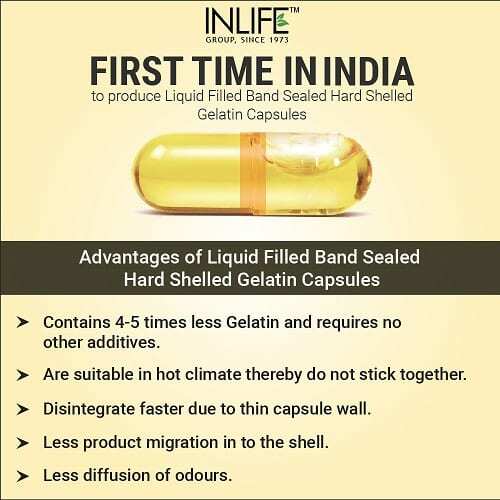 So, go and grab your bottle of INLIFE Double Strength Fish Oil Capsules and enjoy its benefits. Storage: Store in cool and dry place. Protect from sunlight. Iam taking for my wife osteoarthritis feeling little better after consuming them. I’m using it for weight reduction. 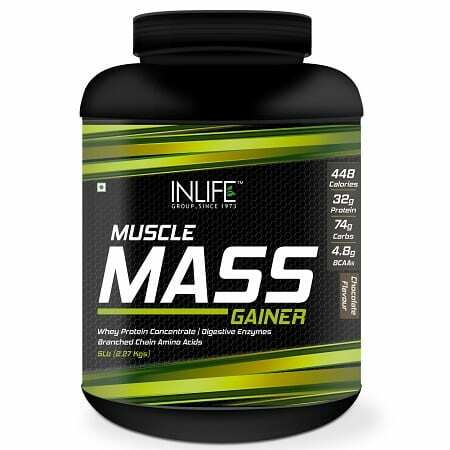 Iam basically a sports person so was taking as a supplement nice product using on regular basis. My aunt is suffering from heart problem. I suggest her about fish oil and I told her all the benefits and she is quit happy. 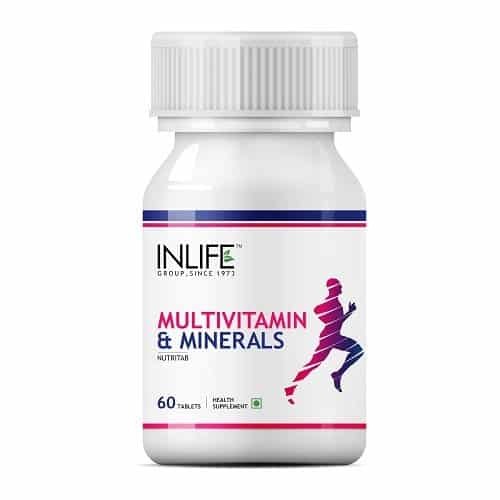 Good to take as a daily supplement as it supports my healthy bones and joints. I am taking as an health supplement ,if you want me to rate out of 10 will give 9. I was an health supplement if you want me to rate out of 10 will give 9. I’m taking for omega 3 purpose says it is good supplement was effective . On my 2nd bottle of these. They actually work, unlike regular fish oil that is commonly available. My joint pain has been noticeably reduced and is more than manageable since I’ve been taking these. Use this for general inflammation wherever it may be in my body….but mostly for my knees. outside of resting and keeping off the knees I think this is working for me. I know fish oil has so many benefits. Good for inflammation, weight loss, skin, hair and nail . Also make your bone strong . I already finished 3 bottles and going to order again . I use this product for my eyes and my heart. 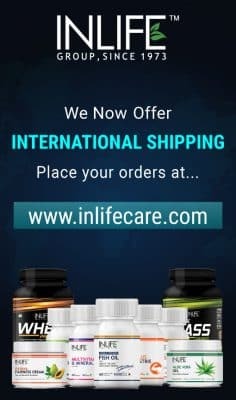 I trust INLIFE products and feel it is the best for my health. I have arthritis in both knees and I cannot do without this! she like it.so i feel good. But i think i will keep buying it for my parents. Love these. No after taste. Easy to swallow. Great supplement — I highly recommend this one. I’ve tried other fish oil supplements and this one is superior. It may cost a bit more but it is worth it. Happy with the product. Thanks. I like this product better than any other it has more omega’s than most, just can afford them. 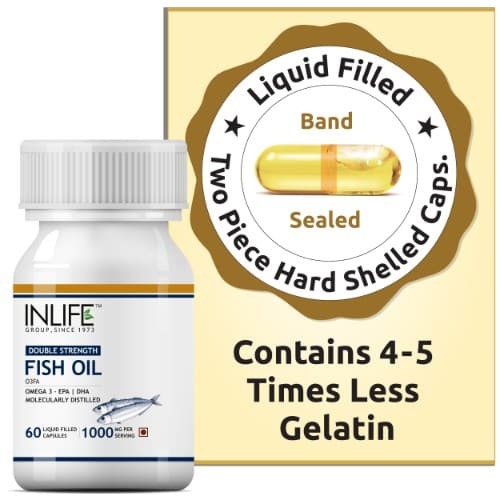 Good deal on Fish Oil supplement. Thank you. Reliable product I buy routinely. Greatness i was consuming for my healthy heart and brain, Thank you INLIFE. Helped with the growth and luster of my hair, thanks to inlife. Im consuming as was feeling tired worked well as energy booster. I’m consuming as was feeling tired worked well as energy booster. I’m using them for ligament injury as doctor prescribed good. 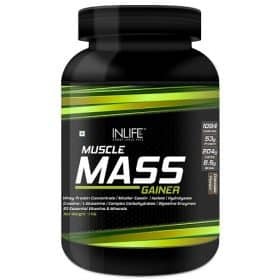 It is a good supplement was taking as trainer suggested for body building. the product is very nice. 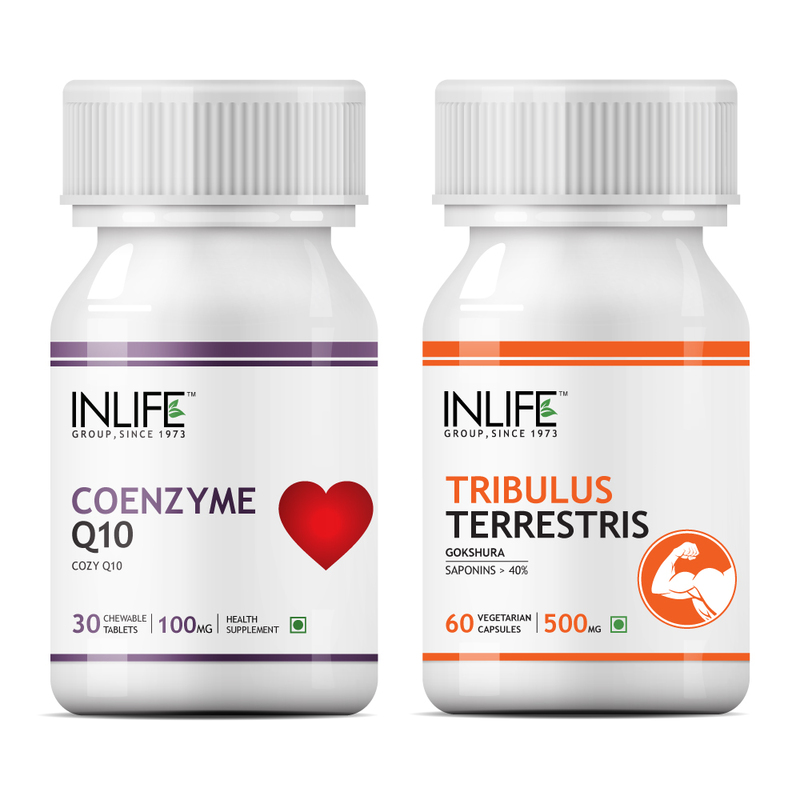 the omega 3 concentration in the product is higher compare to other brand i am using it daily. 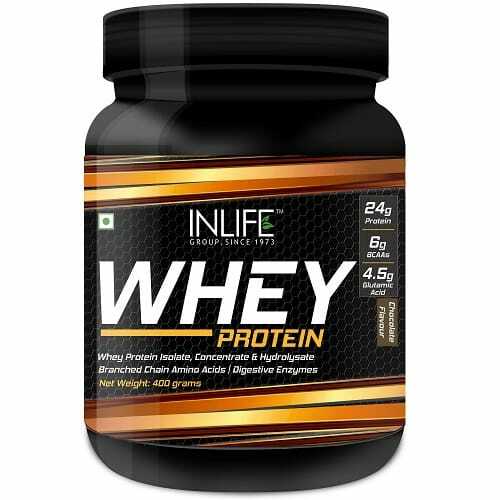 Itz a wonderful product n ive been using from so many days and also the is worth it and yea itz a great product indeed!!! !